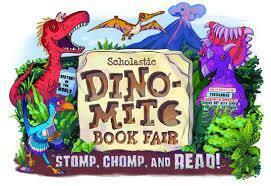 The Scholastic Book Fair will be at Glenknoll on April 23-25. It will be open during the Community Lunch and Opening House. Stop by and stock up on some summer reading and support the Glenknoll PTA at the same time. Online Shopping will open soon. Online orders are delivered to the school with no shipping charges.